Quality professional vehicles and exceptional customer service. 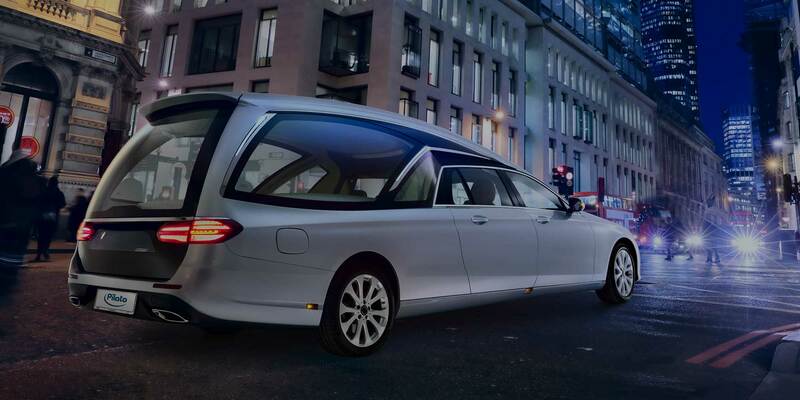 hearse unlike anything else on the market today. practical hearse that will turn heads. professional removal vehicle, individually equipped for your specific requirements. best first impression every time. 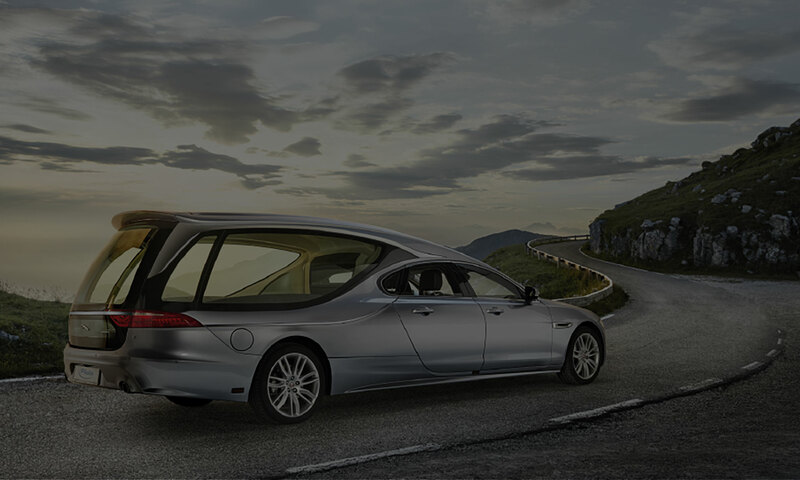 Looking for high quality, low mileage, nearly-new funeral vehicles? customised to suit your needs, we will take care of it.